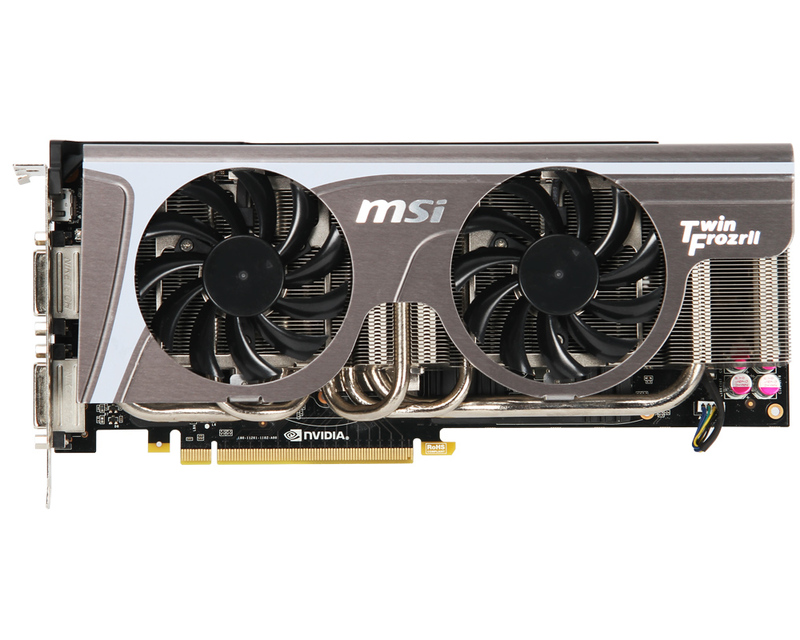 MSI today introduced two new N500 series graphics card featuring Twin Frozr II Thermal design that allows them to reduce noise output by up to 8.4dB and operating temperatures by up to 20°C compared to the reference design. 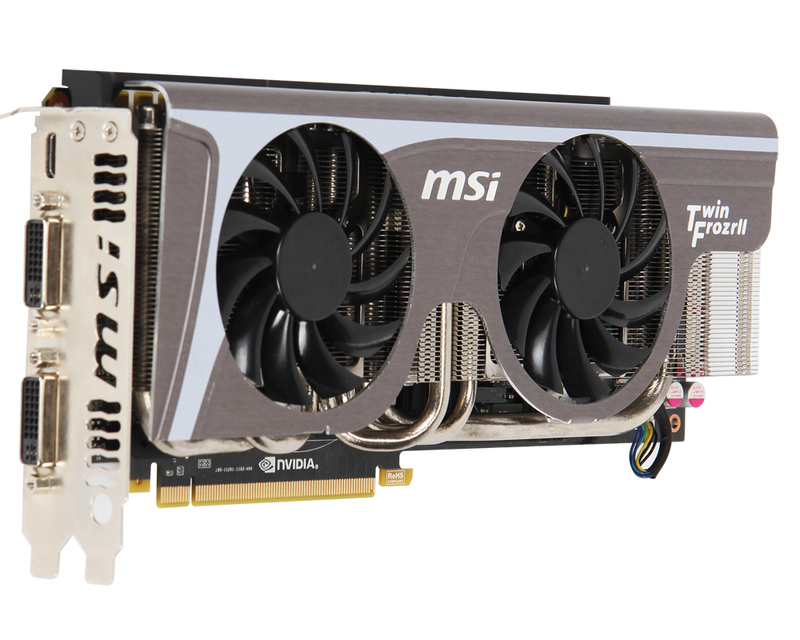 The new cards from MSI are the N570GTX/N580GTX Twin Frozr which are equipped with a large Nickel-plated heat sink with a copper base over the GPU and Form-in-one metal heat sink that cover memory and PWM components, plus two temperature-controlled 8cm PWM fan and five heatpipes. 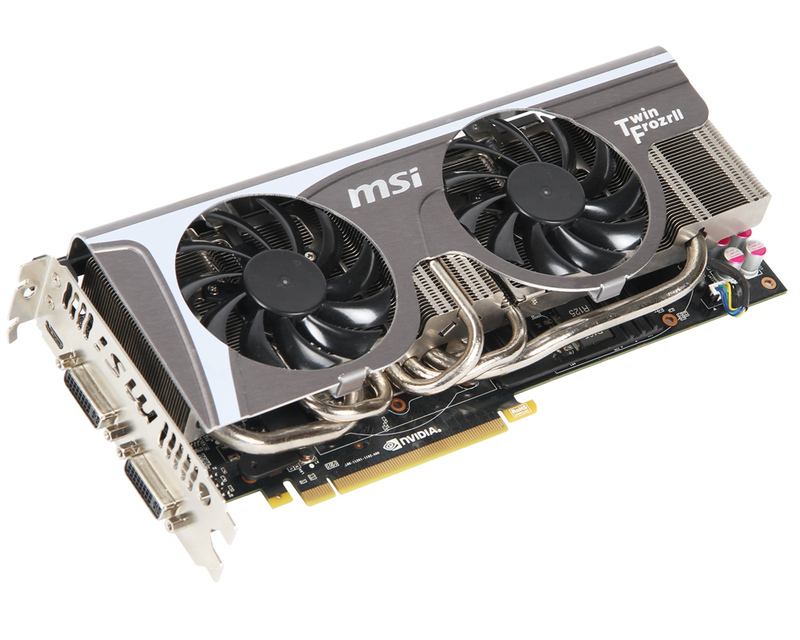 MSI also incorporates All-Solid Capacitors which they say have lifespan of over 10 years under heavy load. 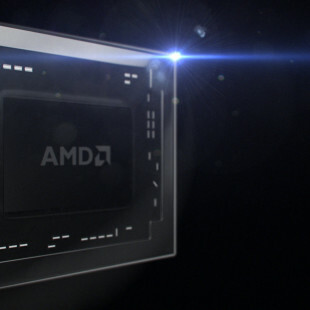 The custom GTX 580 comes with GPU clocked at 772MHz, shaders at 1544 and 1536MB of GDDR5 VRAM at 4008 MHz with 84-bit memory interface. 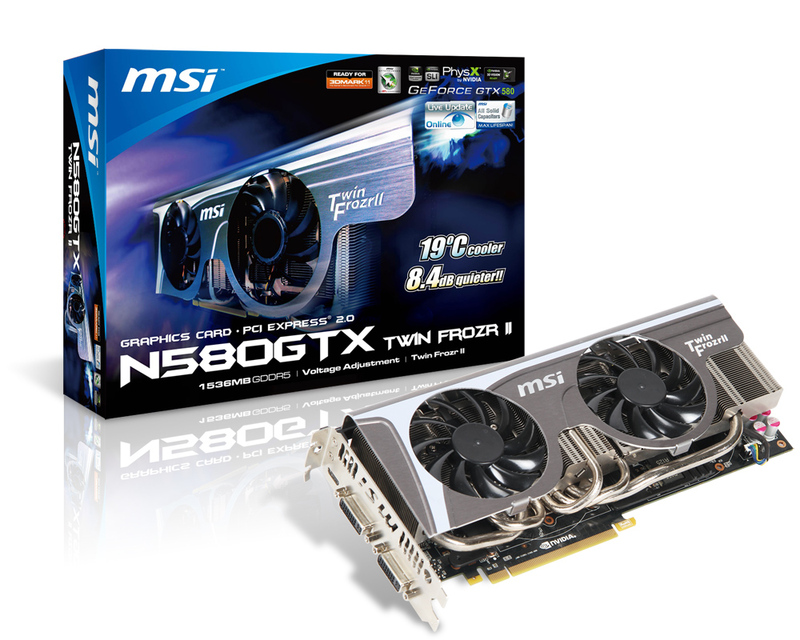 It offers support for 3-way SLI , and has dual-DVI and mini HDMI outputs. 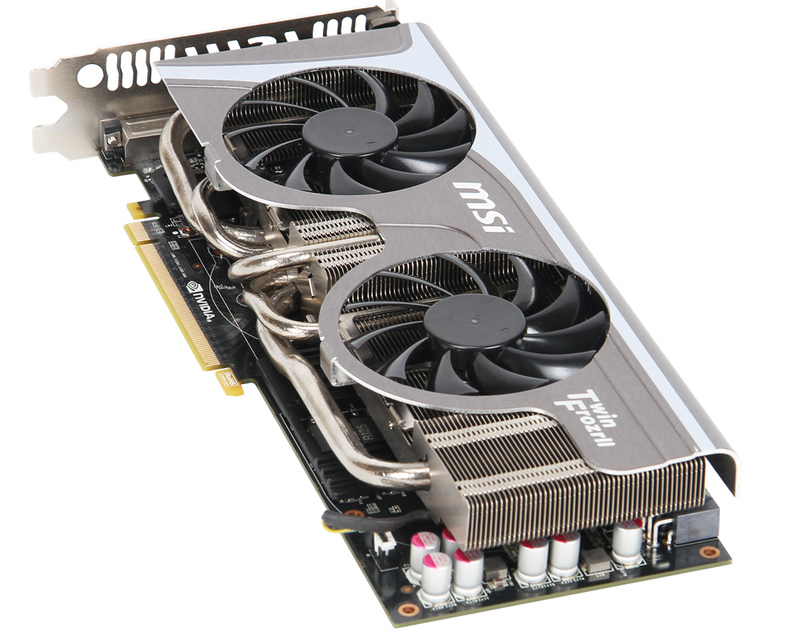 TheN570GTX Twin Frozr II has 1280MB of GDDR5 VRAM with 320-bit memory interface and clock speed for GPU/shader/memory at 32/1464/3800 MHz. 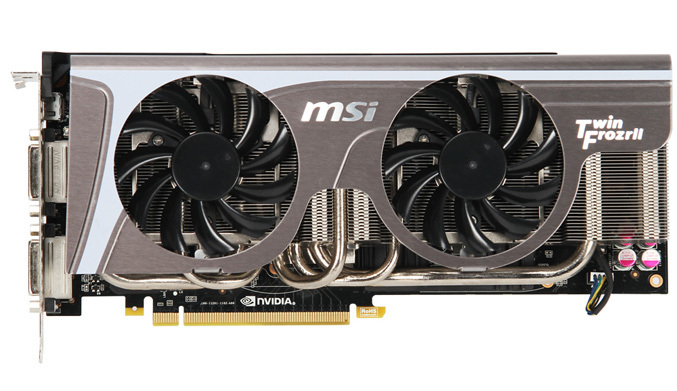 It is 3-way SLI ready and include dual-DVI and mini HDMI outputs.